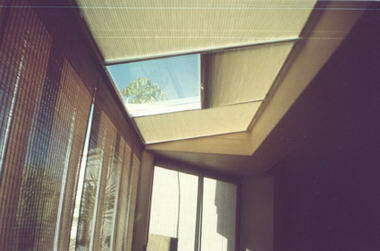 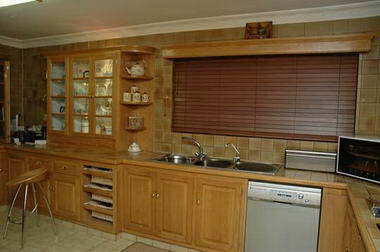 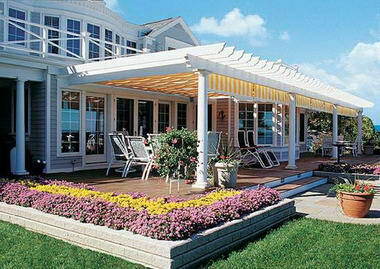 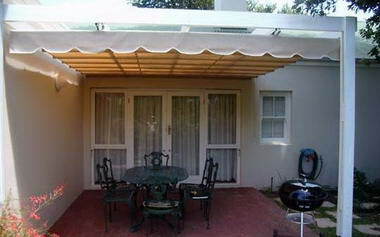 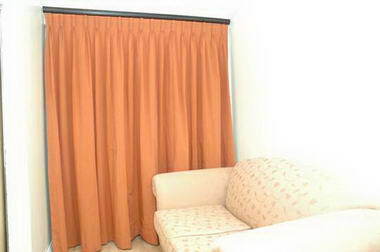 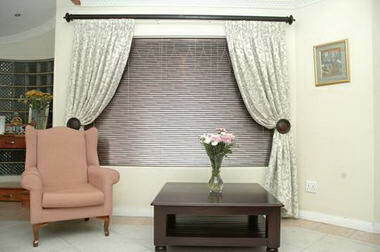 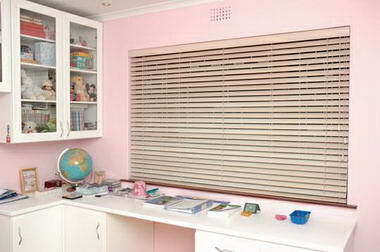 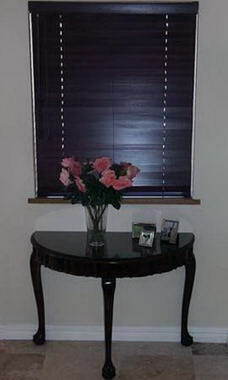 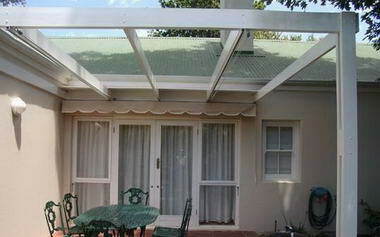 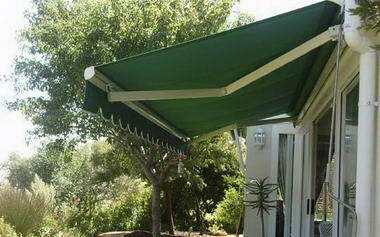 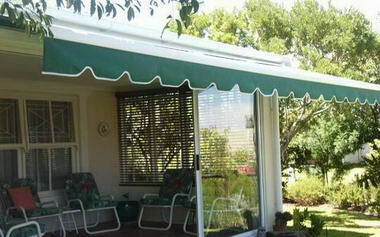 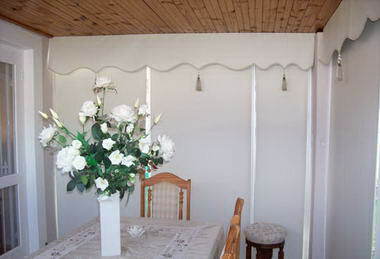 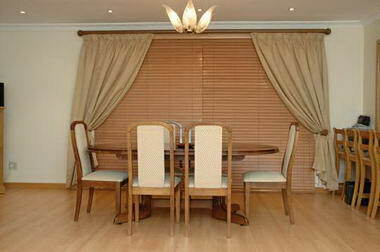 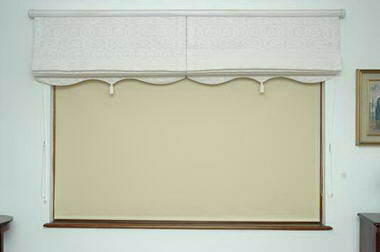 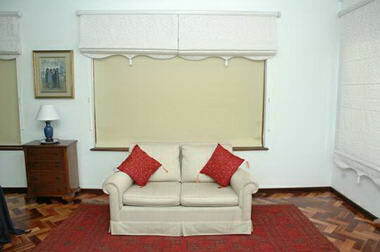 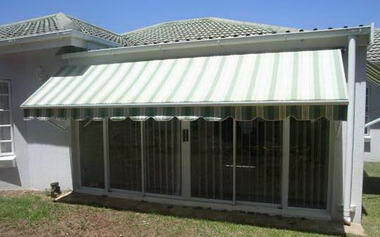 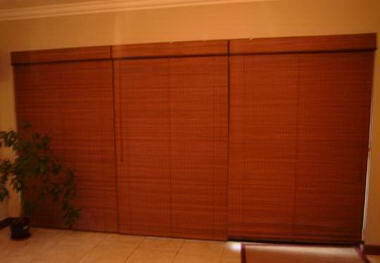 Blinds World Curtains & Awnings - Blinds World is a leading manufacturer and suppliers of Blinds, Curtains and Awnings. 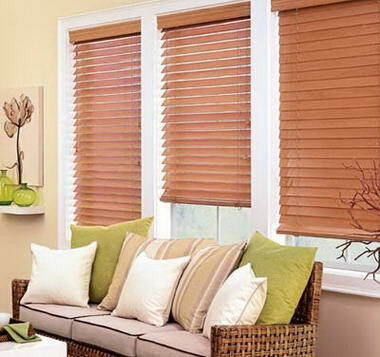 Since being founded in 1992 as a speciality window covering and interior design company, our business has grown and we are committed to offering you the absolute widest selection of blinds and shades available. 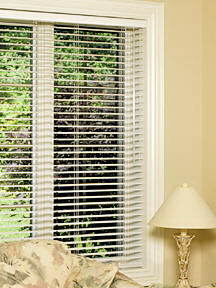 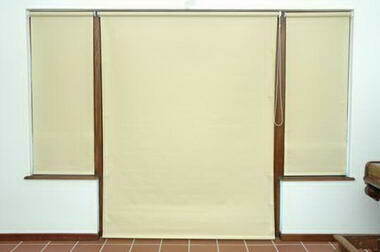 At Blinds World, customer service, quality and price is our priority.